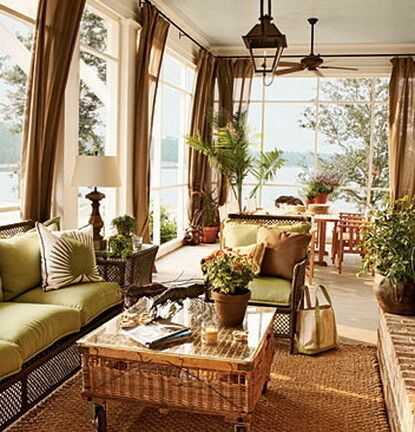 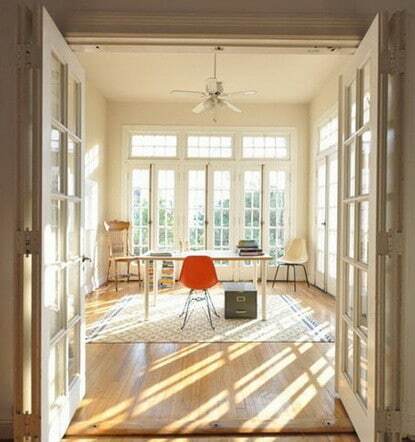 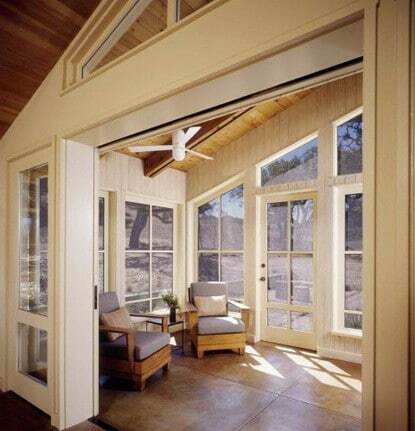 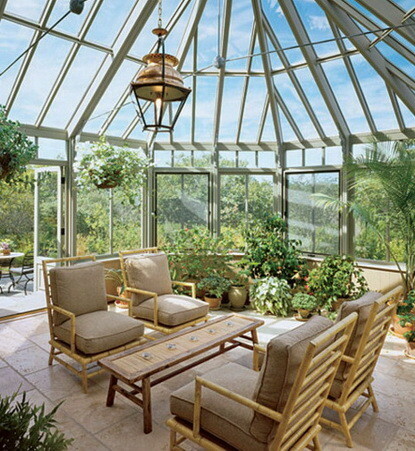 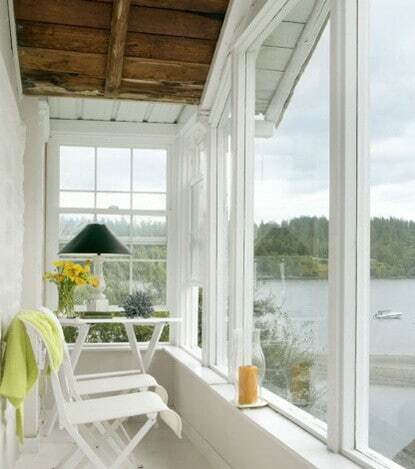 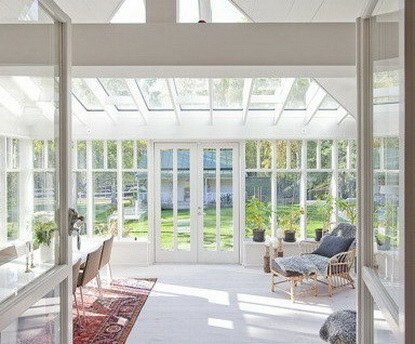 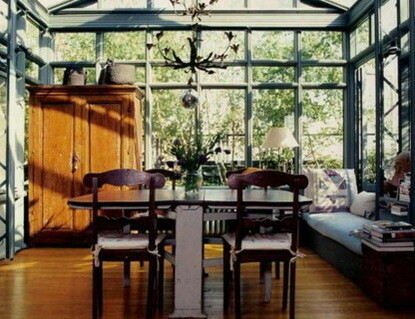 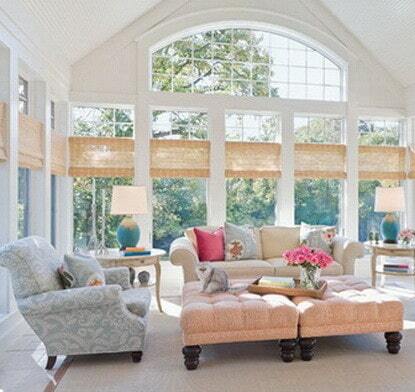 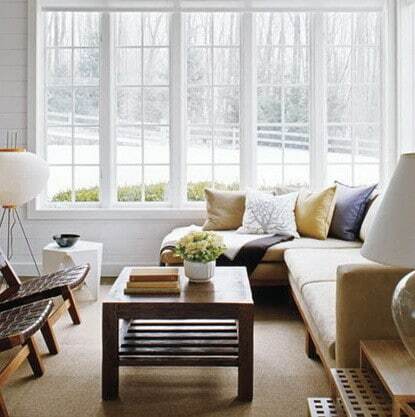 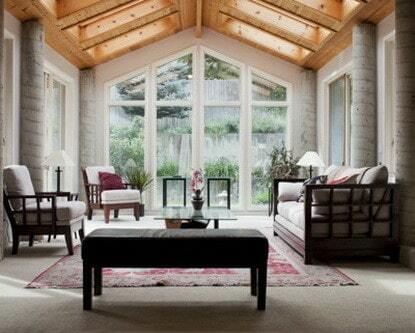 A sunroom can add sunlight into your home. 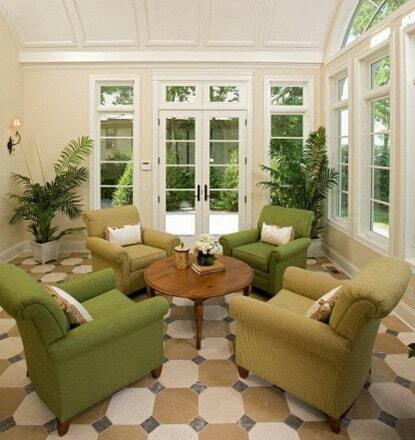 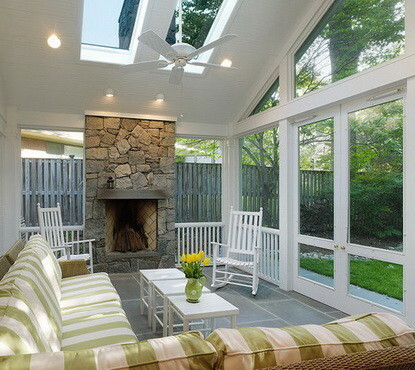 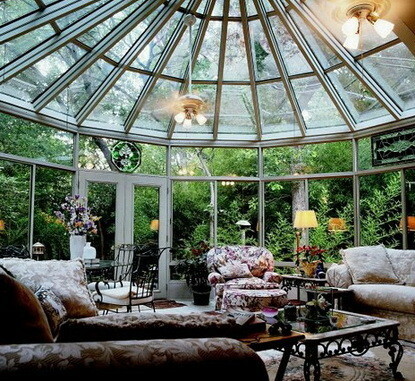 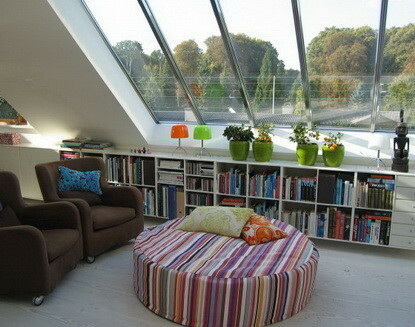 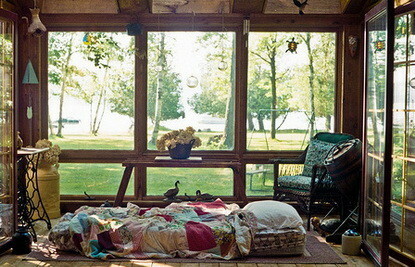 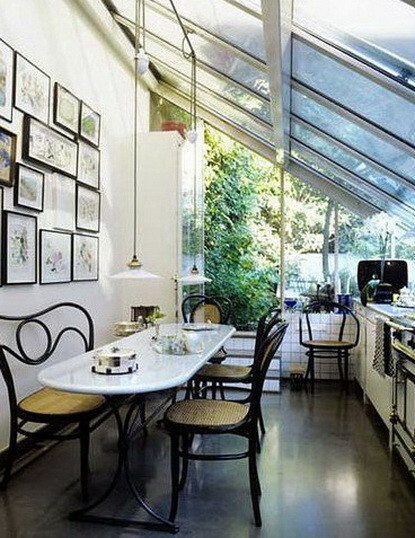 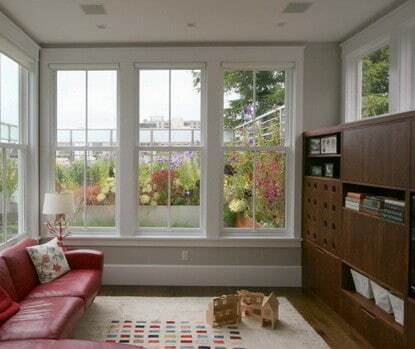 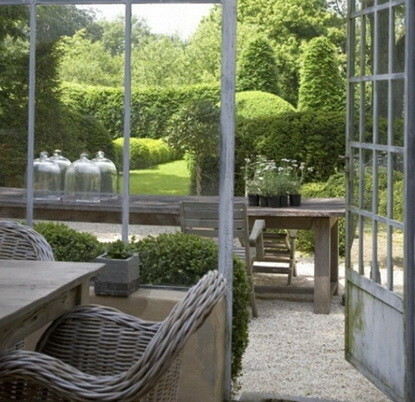 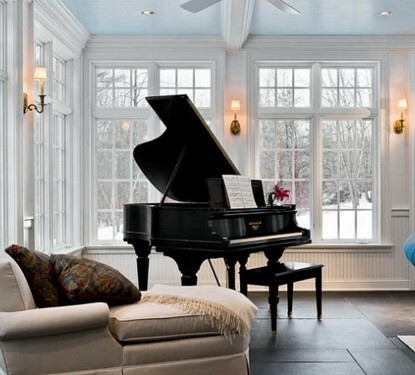 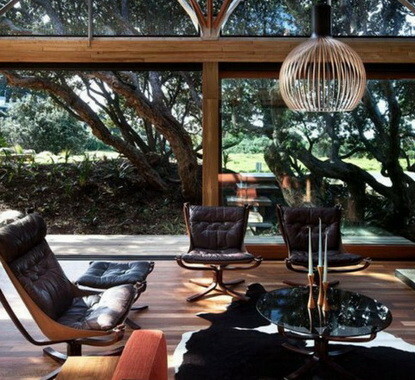 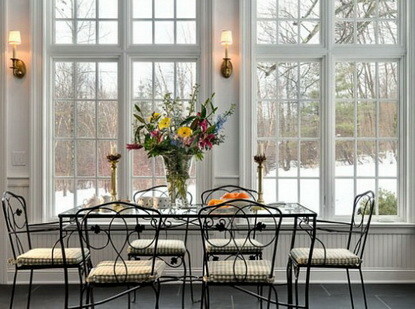 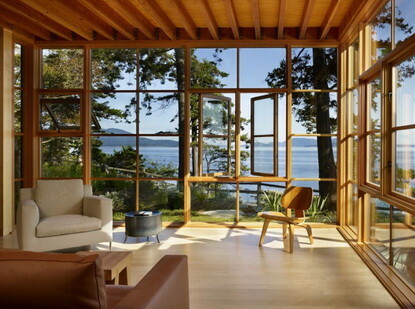 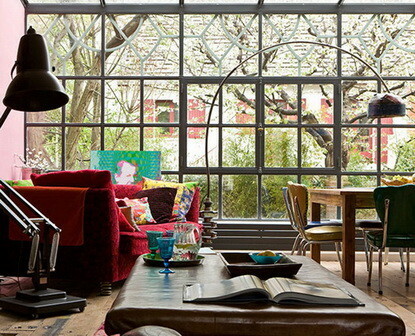 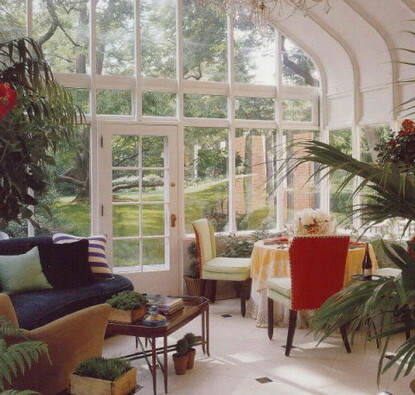 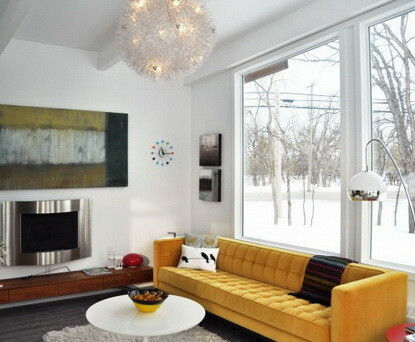 Sun rooms and indoor patios are usually an extension off the main home where all the walls are made of glass windows. 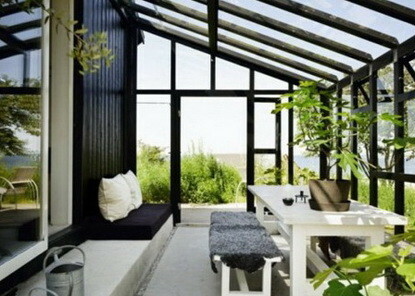 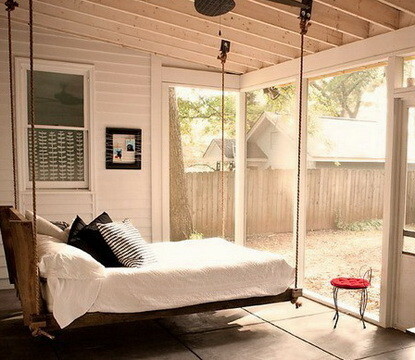 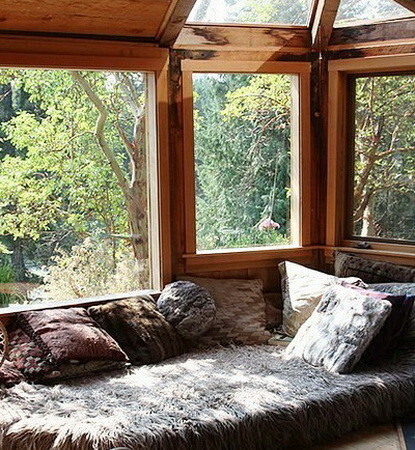 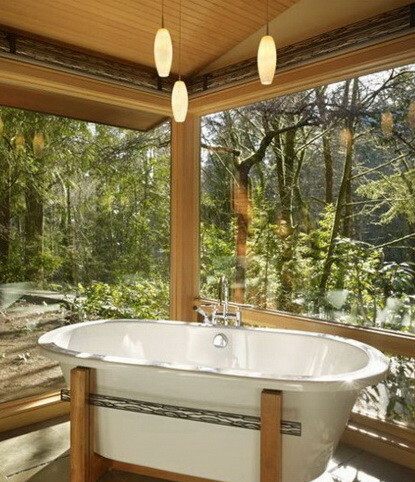 This allows for great views outside and getting the maximum sun into your home to brighten it up. 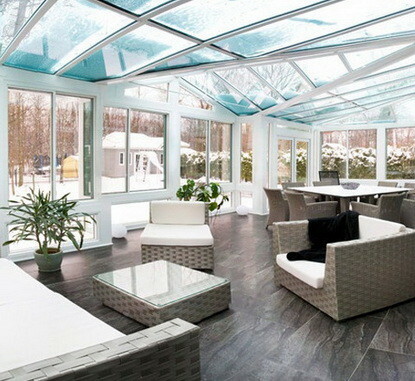 There are many types of decorations and layouts you can choose from for a small or large sun room. 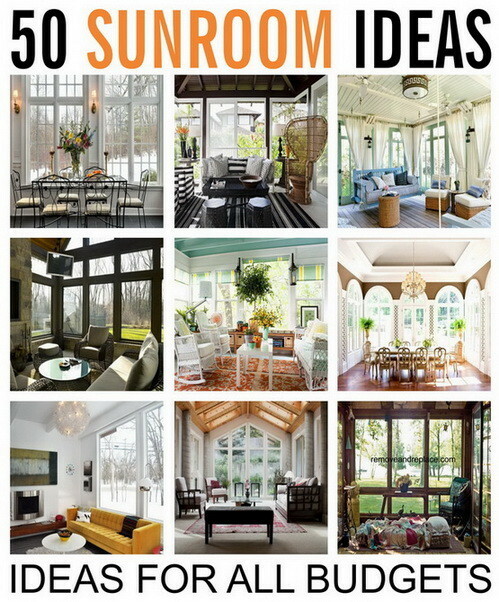 If you are searching for some ideas for all budgets, see all of our pictures below. 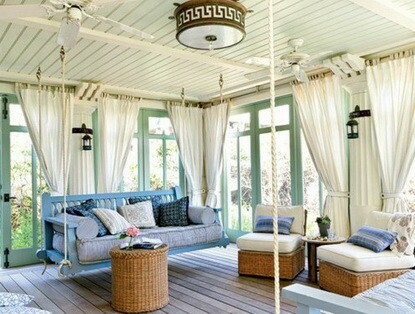 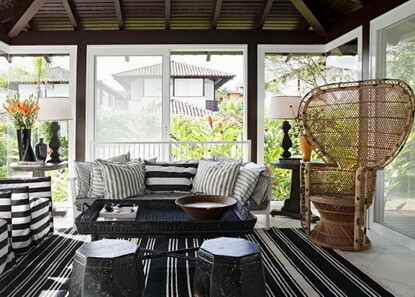 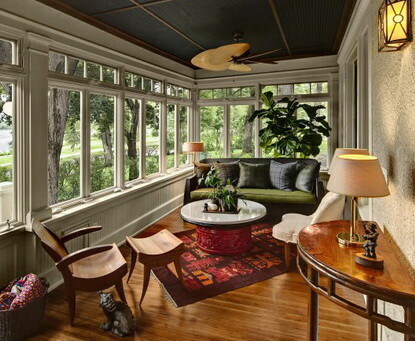 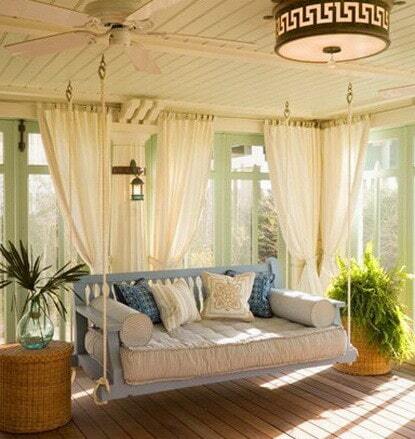 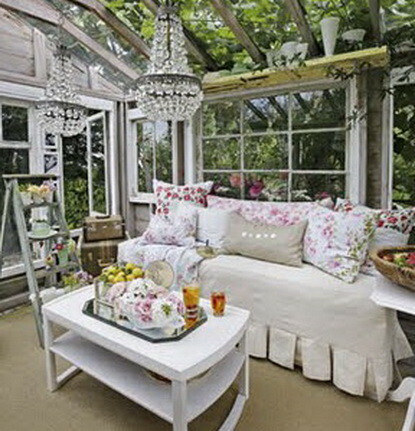 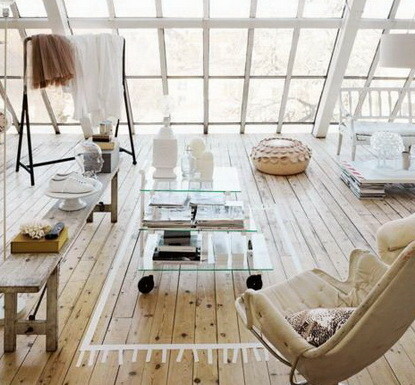 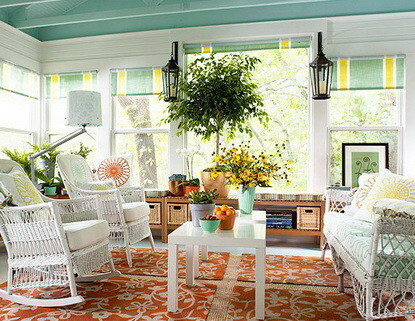 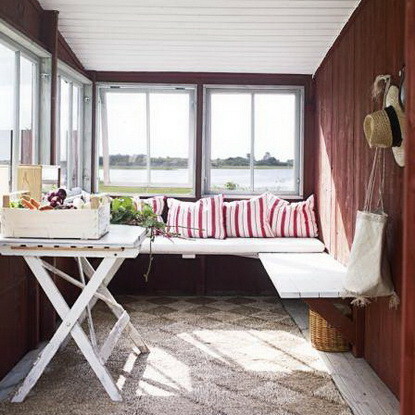 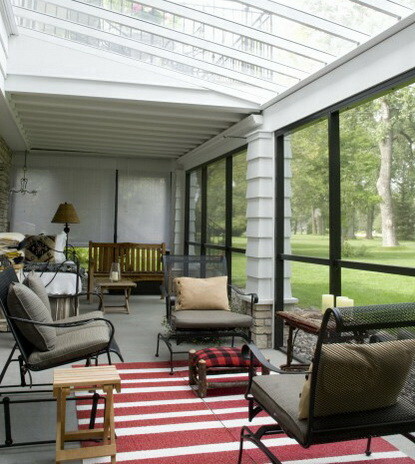 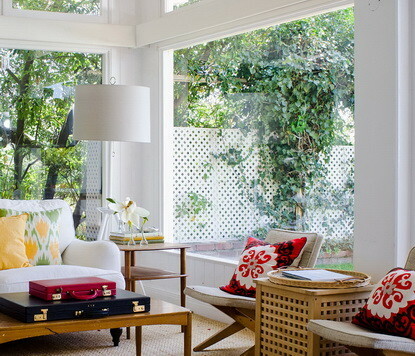 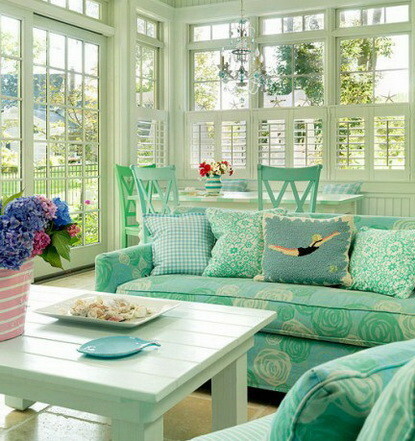 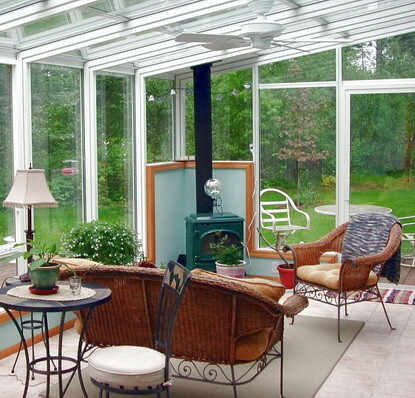 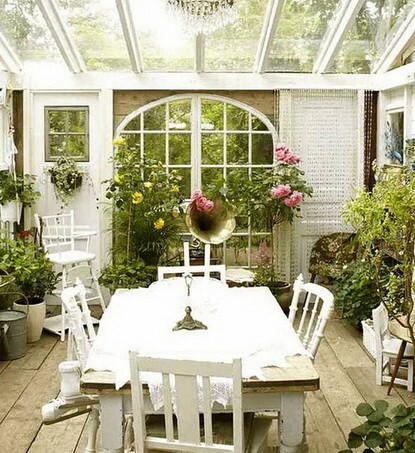 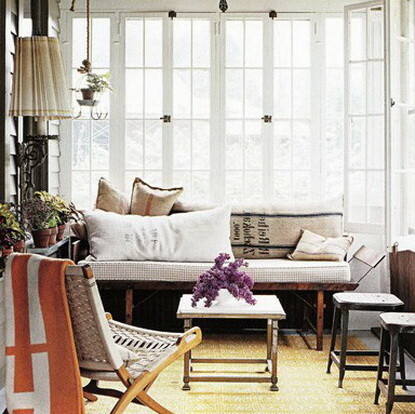 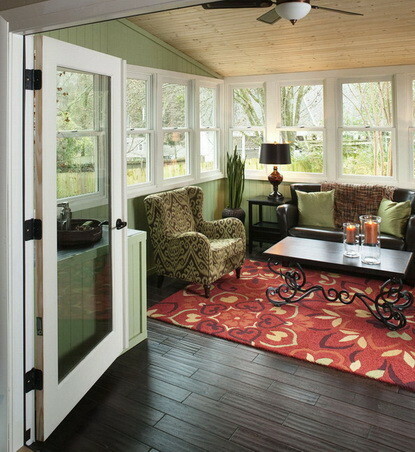 Here are lots more sunroom ideas on Google shopping.